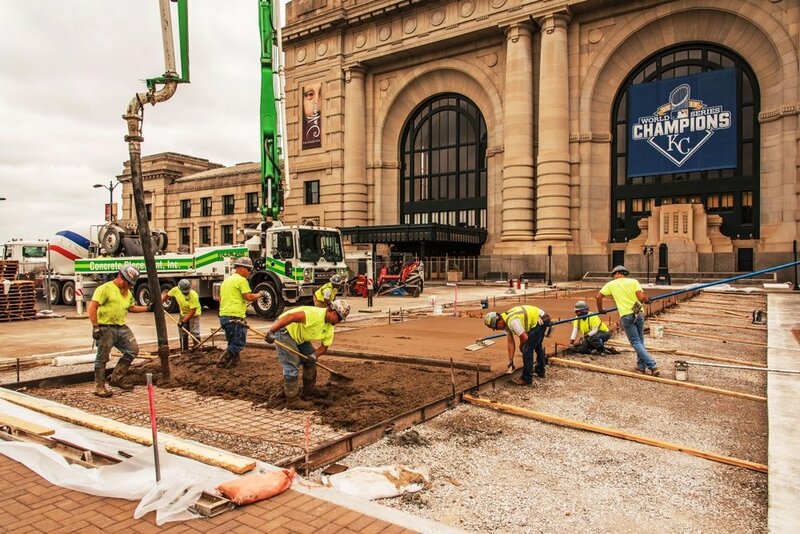 Musselman & Hall Contractors LLC is your premier railroad, concrete, asphalt, and decorative concrete contractor in Kansas City and St. Louis. We have been building relationships for over 100 years and value our customer relationships over short-term profits. 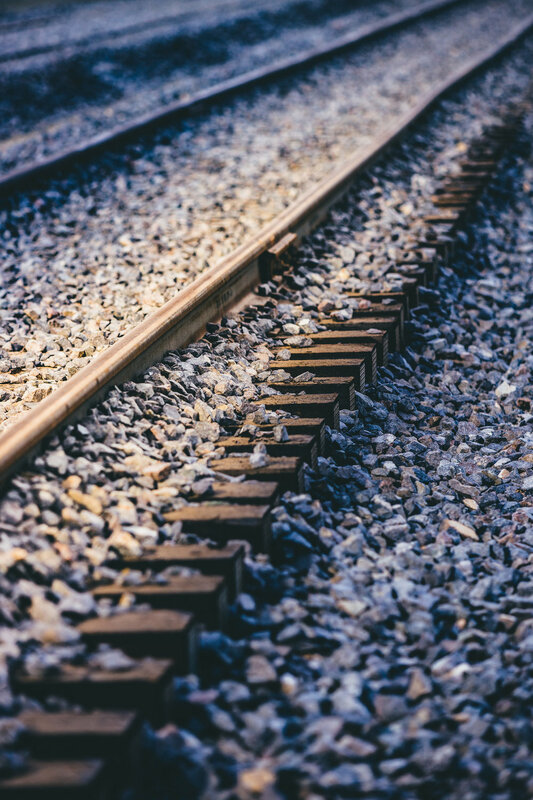 We have been installing, repairing and maintaining railroad sidings, rail yards and a bit of main line work too. Track inspections are our specialty. Our structural concrete work includes walls, pits floors, suspended slabs, columns, containment areas, and much more. M&H has built a distinct reputation as the premier architectural concrete contractor among designers and owners alike. This reputation is backed by numerous industry rewards. No job is too large or too small. Our experts will help you plan and execute your paving project to ensure maximum performance and minimum interruption. We will help you plan and estimate your current needs and provide a long range plan to maximize the life of your asphalt pavements. M&H will get the job done, and get it done right.